Since opening its doors nine years ago, Bob Bob Ricard has been at the forefront of introducing value to special occasion dining, from low margins on fine wine and champagne to keenly priced caviar. Now, eager for even more people to enjoy everything his Soho institution has to offer, owner Leonid Shutov is introducing the concept of ‘off-peak’ pricing. Says Leonid Shutov, “Off peak pricing is standard practice across much of society; we pay less for a luxury resort if we visit off season, we get a better deal on a business class seat if we fly off-peak. Yet restaurants charge the same on a Monday lunch as they do on a Friday dinner. “When restaurants do offer special menus, these are inevitably pared-down, budget versions of their normal fare - not quite the same as having the real deal at a better price. “It is time top-end restaurants fully embraced ‘off-peak’ pricing, so from now on Bob Bob Ricard’s entire menu will be noticeably better value at lunch versus dinner, and at dinner on certain nights of the week, with ‘off-peak’ prices as much as 25% below those on the regular menu. “This will be a permanent state of affairs, not a one-off promotion or a limited-time offer. 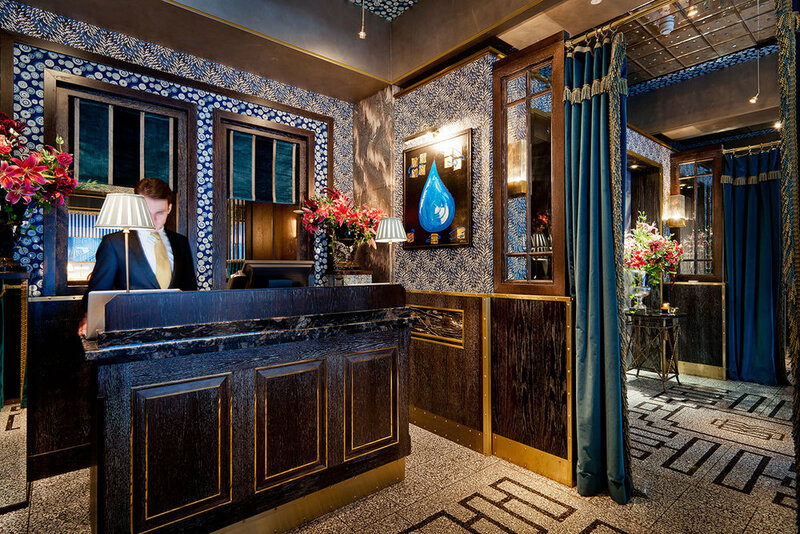 Bob Bob Ricard’s menu, overseen by the legendary Chef Eric Chavot, will not change, it will simply be priced more affordably at off-peak times and days. 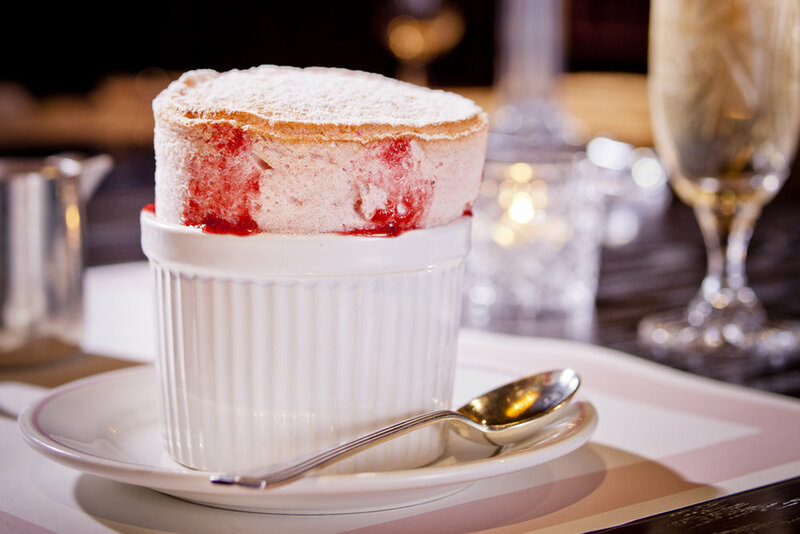 So, off-peak diners will be able to indulge in hugely popular signature dishes such as Beef Wellington, Lobster Mac & Cheese or the Strawberries & Cream Soufflé, but what they pay will be more reflective of the time of day or the day of the week. Lunch: Monday Off-Peak, Tuesday Off-Peak, Wednesday Off-Peak, Thursday Off-Peak, Friday Mid-Peak, Saturday Mid-Peak, Sunday Mid-Peak. Dinner: Monday Off-Peak, Tuesday Mid-Peak, Wednesday Regular, Thursday Regular, Friday Regular, Saturday Regular, Sunday Mid-Peak.